Express your interest now to join us at the Offshore Technology Conference (OTC) as part of a Northern Powerhouse delegation. OTC is the place where industry professionals meet to exchange ideas to advance scientific and technical knowledge for offshore resources and environmental matters including oil and gas. OTC gives you access to cutting-edge technical information at one of the industry’s largest equipment exhibitions and allows you to network with leading industry professionals. 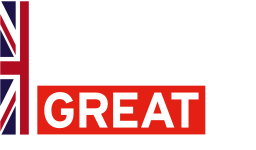 Join the Northern Powerhouse mission and benefit from a great programme of activities, meet valuable contacts, build your brand's reputation in the USA and showcase your business to prospective buyers. There is a £299.00 (plus VAT) registration fee to attend the mission which covers all programme activities as well as transfers to and from the exhibition. Delegates are responsible for booking and paying for their own flights and accommodation but may apply for a travel grant with their regional DIT office (eligibility criteria applies). Companies must be from the Northern Powerhouse Region.  *Enterprise Growth Solutions, in partnership with the Department for International Trade, is delivering the contract for the European Regional Development Fund (ERDF), which provides £5 million of funding for first time, but also experienced exporters as part of the Exporting for Growth programme.